I-471 to Southgate exit to south on US27 to Left on Temple then Right on Electric, Left on W Walnut to Right on Ridgeway. Home on Right. 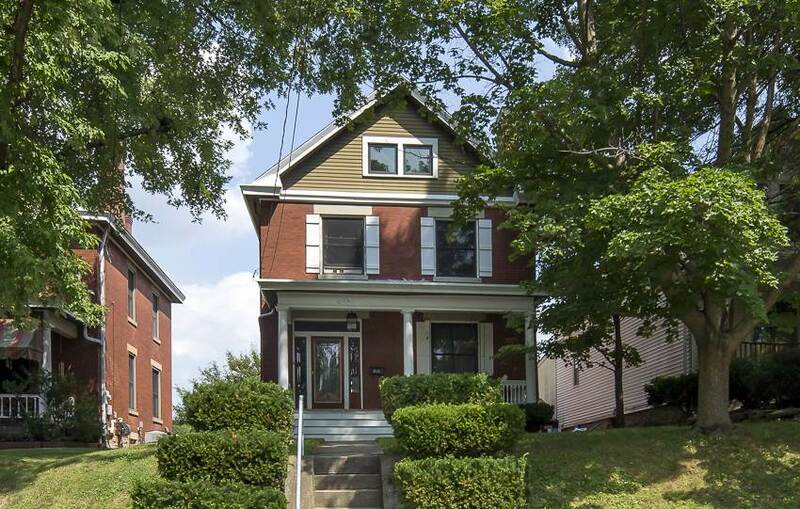 Open House Sunday 12-2 Beautiful Brick 3 Bedroom 2 Full Bath Home w tons of charm & character. Gorgeous front door w leaded glass & transom leading into an inviting entry w beautiful woodwork. Eat-in Kitchen updated w SS appliances & Quartz Counter. Third floor Rec room offers even more usable space & basement also has options. Kitchen walks out to a deck with built in seating & a fenced yard.